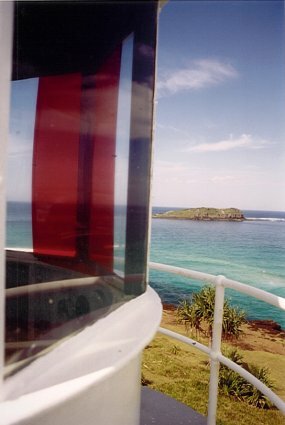 Fingal Head Lighthouse | Lighthouses of Australia Inc. 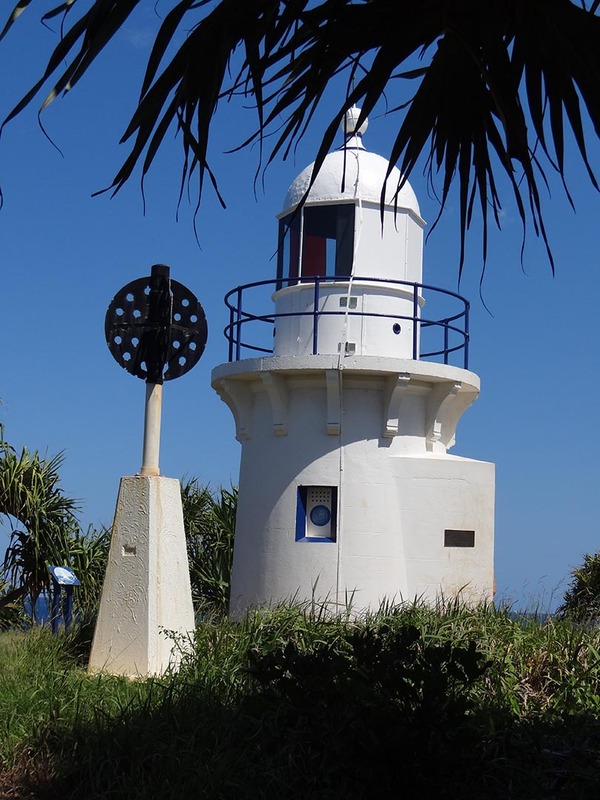 Even though the Fingal Head light tower is not high and it is built on a low headland the lighthouse is effective as it is built on one of the most easterly points of Australia with plenty of deep water offshore. 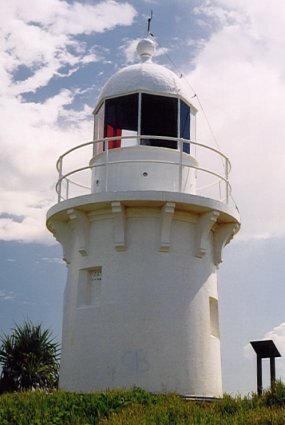 The Fingal Head Lighthouse was erected in 1872 of stone, and painted white, the tower had a fixed white light of 1,000 candelas. 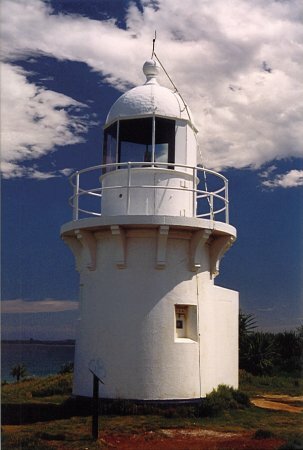 Even though the light tower is not high and it is built on a low headland the light is effective as it is built on one of the most easterly points of Australia with plenty of deep water offshore. The original kerosene wick burner was converted to automatic acetylene operation in 1920 with an output of 1,500 candelas and altered to group flashing. The one keeper was withdrawn at this time. 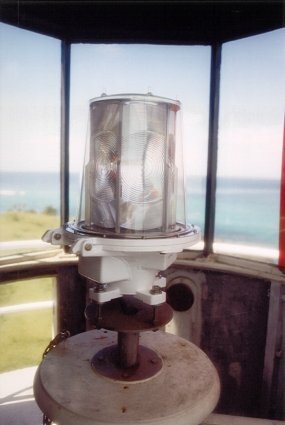 There is no record of the opening of this light considered so insignificant that apparently the first keeper did not think the matter of sufficient importance to take a record of the official opening. 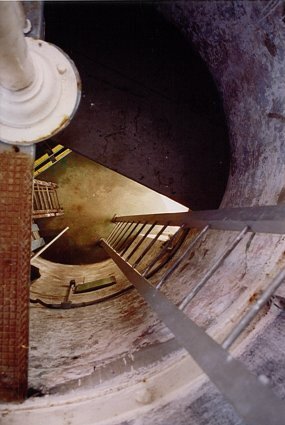 The Fingal Head Lighthouse is located on the southern head of the Tweed River, which divides New South Wales and Queensland.